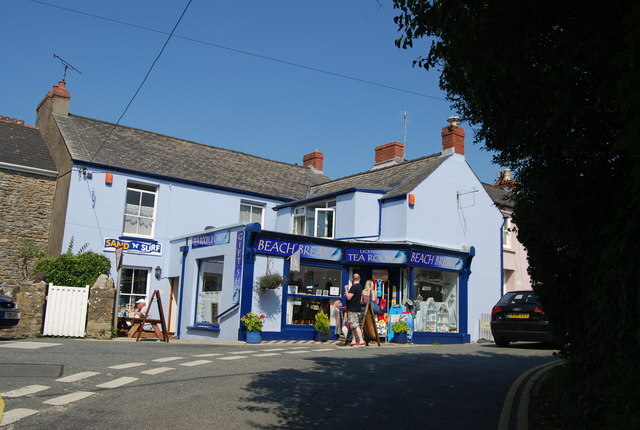 The Beach Break Tearooms in the heart of Manobier village. A fusion of traditional and modern decor offering a variety of homemade soups, light lunches and freshly baked cakes to accompany their own blend of Pembrokeshire roasted coffee. In summer months times may be extended.